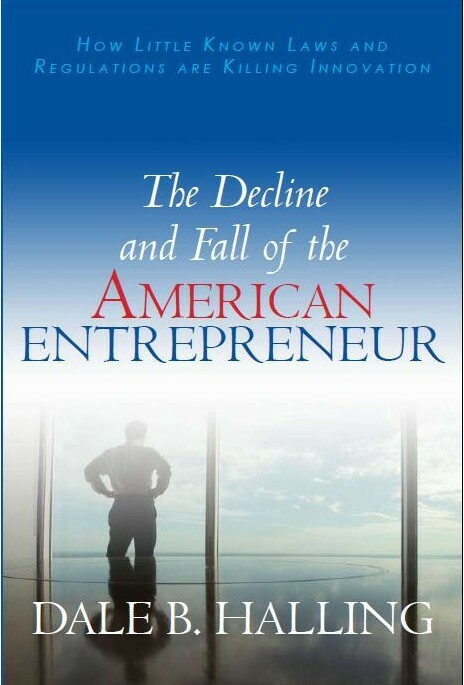 The The Decline and Fall of the American Entrepreneur: How Little Known Laws and Regulations are Killing Innovation , is now available in Kindle format for only $7.99. *Explains why the venture capital model is dying. Greg Jones, Former President Ramtron International (RMTR) and CEO Symetrix Corporation. Both companies founded on IP. 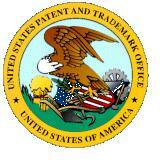 What Would Real Patent Reform Look Like? I have written a number of times on what real patent reform would actually accomplish. One of the major problems with our patent system is that your rights stop at the border. This is different than any other property right. For instance, if I drive my car across the border into Canada, I still own my car. If I drive my book across the border into Canada I still own both the physical version of my book and the copyrights to my book. But, if I drive my invention across the border I no longer own my invention. This situation existed for copyrights 150 years ago and it was recognized that there was no logical reason for copyrights to end at a countries border and it discouraged the publication of domestic authors. The same is true of patents. I suggest a system of reciprocity in which an inventor who obtains a patent in Canada, for example, has patent rights in the U.S. and vice versa. This would decrease the duplication of efforts across patent offices around the world and significantly reducing the present backlog in the U.S. patent office. More importantly, it would increase the value of a patent and increase the chance of obtaining funding for technology startups. A friend of mine, Jim Lauffenburger, explains in practical terms why this important. His company has found trade secrets to be a much more useful tool, because of the lack of patent reciprocity. While Jim’s company has made a logical decision under the present law, part of the reason for having a patent system is to encourage the spread of technical information. Trade secrets inhibit this dissemination of technical information and slow down technological and economic progress. The America Invents Act does nothing to solve this problem. The sheer size of the bill (150 pages) is massive compared to other legislation, such as the original patent act (9 pages), the Civil Rights act of 1963 (28 pages), and the National Labor Relations Act of 1935 (9 pages). Paraphrasing Mark Twain: Congress did not have time to write a short, good piece of legislation, so they wrote long, bad piece of special interest legislation. This is beginning to be quite a trend in Congress. Write massive pieces of legislation that even the legislators do not read before voting on them. No wonder our economy is in a depression.